We are the leaders in atmospheric plasma. Our scientists and engineers have taken their expertise and our revolutionary technology and packaged it in a compact, plug and play system ideal for laboratory settings. Designed with the researcher in mind, this unit has an adjustable treatment zone and features variable plasma parameters, such as gas type, power, and frequency. 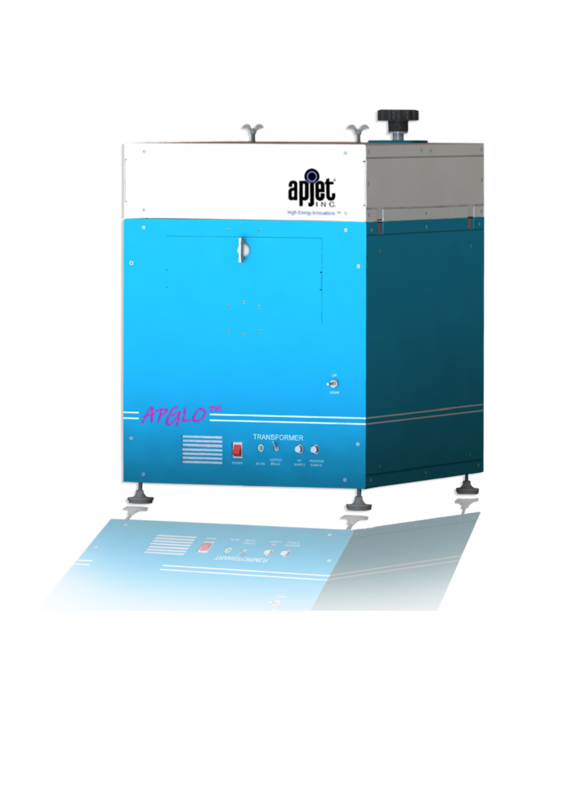 The APGLO™ unit is fully customizable with the option of analytical tools to measure emission spectra, voltage, and current in real-time. Whether you are a research facility, small business, or academic institution, the APGLO™ is the perfect solution for your development needs. Add-on package options are available. 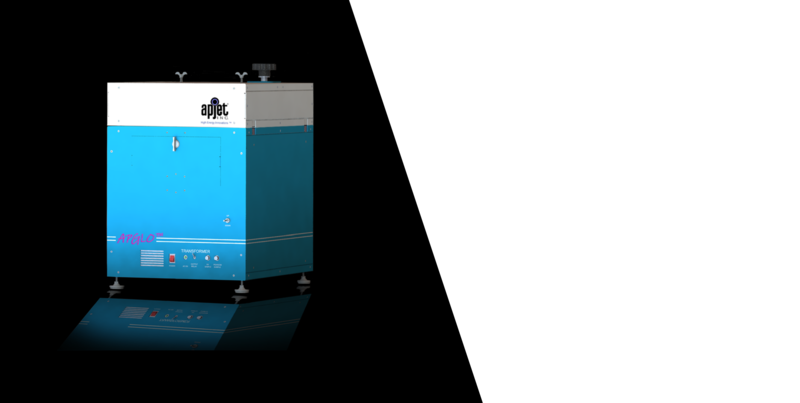 atmospheric-pressure plasma system specifically for you needs.